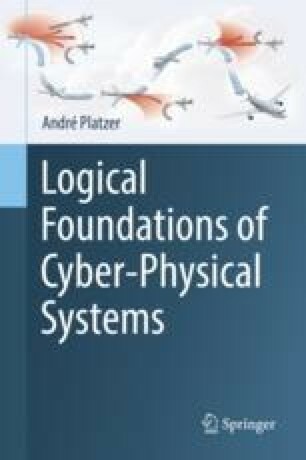 The primary purpose of this chapter is to compare the proof principles of hybrid games versus those of hybrid systems. Having established reasoning principles for hybrid games in the previous chapter, our attention shifts to contrasting and identifying what the actual difference really is. Despite being rooted in a different semantics, hybrid game axioms are surprisingly close to those for hybrid systems. But there are also some major soundness-critical discrepancies to notice. These findings are important for correctly reasoning about hybrid games, but also shine a complementary light on reasoning principles for hybrid systems by highlighting which ones crucially depend on the absence of adversarial dynamics.